Prodig Earthworks provides both expertise and machinery for your leveling and contouring of section, lawns or property needs. We provide you with a best in class customer service by working closely with you, your landscaper or designer to ensure that your project can be brought to life without loosing quality. We can shape anything with our up to date machine, doesn’t matter if its mounds, gardens, rock placement or section contours. 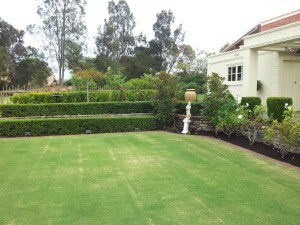 Prodig Earthworks will help you and your landscape designer to get the job done as per your plans.